Home » Posts Tagged "vampires"
After a heavy week of editing and re-writes, I was desperate to use up the rest of my holiday days to do something fun. So Husband and I decided to jump in the car and head to Whitby for the day to cross another item off the list. 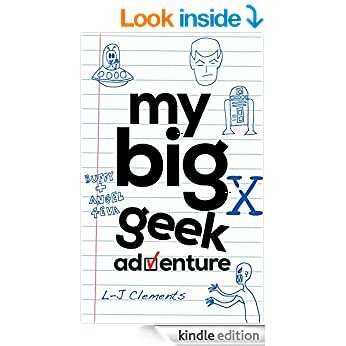 Welcome to My Big Geek Adventure! This blog aims to cover off my two passions - geek fandom and travel. I usually post once a week but more if I get an idea stuck in my head! The perfect book for everyone who loves The Doctor more than life itself, is secretly upset that their letter from Hogwarts never arrived and thinks that they would look amazing in a cloak! 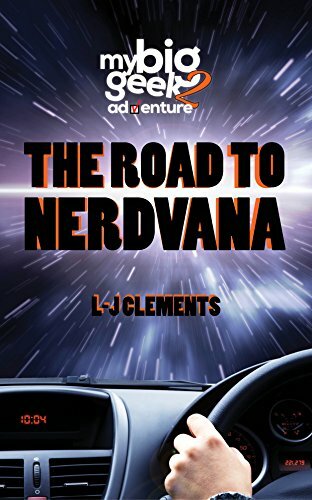 If Book 1 was the origin story, then Book 2 is the road trip movie! November Favourites – All the (Stranger) Things, a cool Kiwi and loads more! Tell me why you don’t like Mondays? Come say hi on the Twitters! #SDCCfrommycouch a blog a day adventure adventures airbourne another tick off the list belfast bill bryson book cover books bookshop book signing books smell amazing bram stoker bucket list buffy canada convention daredevil david duchovny england feeling inspired firefly first post fun game of thrones geek geekfest road trip 2015 Germany giants causeway glasgow glasgow film festival hobbit I bloody love firefly I love books Impala john barrowman joss whedon kindle Latvia Limbo writing land My Big Geek Adventure nathan fillion nerves netflix new zealand OMG I met Nathan Fillion outlander planning road trip san diego comic con scary scary driving scotland SDCC self publishing sherlock SPN Star Wars stephen amell street art Supergirl supernatural the hillywood show The Road to Nerdvana The walking dead the x-files top 5 travel travel blog vampires wales comic con whitby writing yay women!